Corb7 International February 14, 2019 Newsletter | Corb7 International, Inc.
From 10 K to 3 Million! Tour Europe on a Motorcycle! The Business of Valentine’s Day! 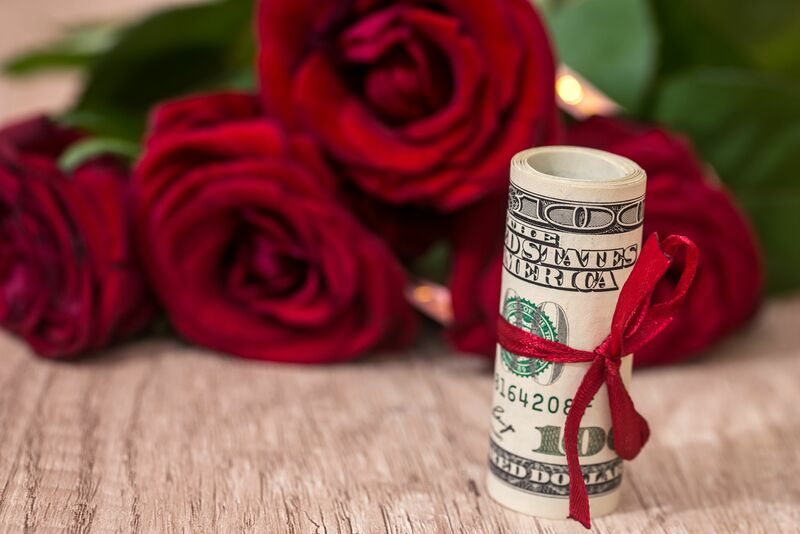 A Survey from the National Retail Federation (NRF) projects U.S. consumers will spend a total of$18.2 billion on their valentines this year. Over $4 billion of that will be spent on jewelry alone, with another $2 billion on flowers. That’s an average of $136.57 per person. Sweethearts who want to keep their relationships running strong know that Valentine’s Day is celebrated each year on February 14. But even the most ardent Valentine’s Day enthusiast might not know just why this day designed for lovers to express their affections for one another is celebrated in mid-February. According to the Library of Congress, it’s hard to pinpoint exactly why Valentine’s Day is celebrated on February 14, though the date might have ties to the ancient Roman celebration of Lupercalia. Lupercalia was a spring festival celebrated each year on February 15. The holiday was moved to February 14 after the spread of Christianity. The Christian faith had several early martyrs named Valentine, and each of them were celebrated with a saint day on February 14. But the unique history of Valentine’s Day and its association with February 14 as well as its romantic sentiments does not end there. The Library of Congress also notes that, in the Middle Ages, people believed birds selected their mates on February 14. As a result, it was not uncommon for lovers to recite prose to one another on this date. 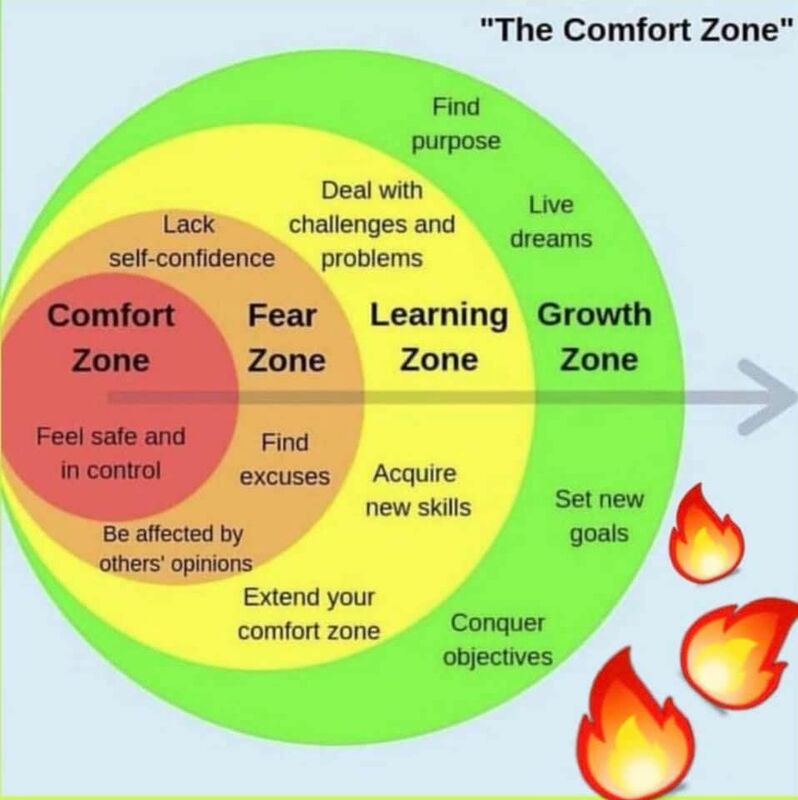 We recently saw this chart posted on social media and thought it profound. 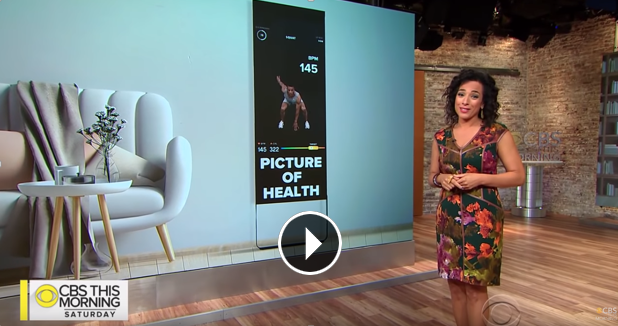 One of the most talked about at home training systems is called “The Mirror.” CBS Morning News did a comprehensive review in the video posted above which we found on YouTube and thought to bring it to your attention. 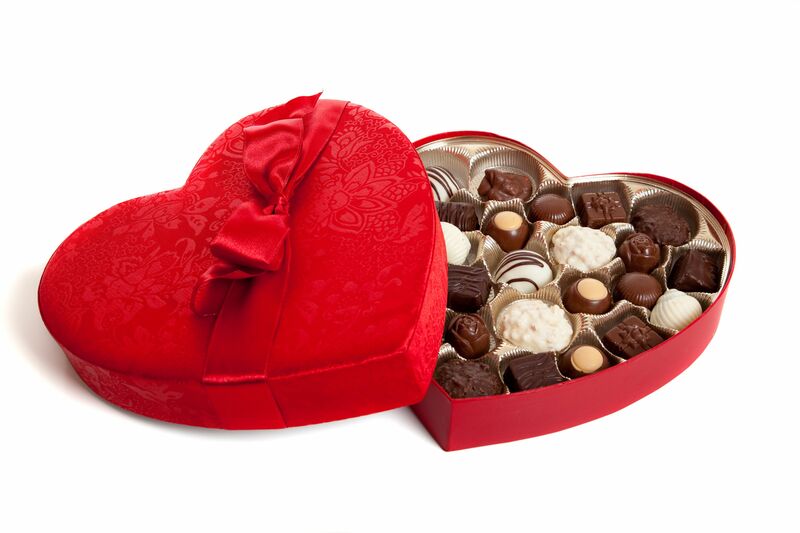 Traditionally, men have gifted women with boxes of chocolate for Valentine’s Day. However, that role is reversed in other areas of the world. For example, in Japan, women give gifts – namely chocolates – to the men in their lives to express love, courtesy or social obligation. This tradition first began in 1936 when confectioner Morozoff Ltd. ran the first ever Valentine’s Day ad in Japan through a local English newspaper. By the 1950s, other Japanese confectioners were following suit. Motorcycles are a great way to travel. Motorcycles provide a multi sensory experience that many riders feel cannot be rivaled. Motorcycles have a come a long way in comfort and features since creators Gottlieb Daimler and Wilhelm Maybach debuted the first motorcycle in Germany in 1885. The popularity of motorcycles has fluctuated over the years, and the people who ride them have changed as well. In 2014, for example, women represented 14 percent of all motorcycle owners, states the Insurance Institute for Highway Safety. Generally speaking, motorcycle ownership has become a pursuit of the financially solvent, married and well educated. According to the finance and investment resource The Motley Fool, most new motorcycles sold in the United States are on-highway bikes, rather than off-roading styles. These bikes are ideal for motorcycle tours. Speaking of motorcycle tours, they can be an ideal way to see the country or the world. Motorcycle tour companies are popping up on just about every continent and can help make for extraordinary road trips. Pairing a motorcycle ride with a touch of history can treat riders to hidden details of the places they visit and offer an up close and personal look at many sights and attractions. With motorcycle tours, there’s often something for everyone. Riders can take in sumptuous landscapes, zigzag on mountain roads, ride along coastal vistas, and even explore areas featuring medieval architecture or other historical locales. Motorcycle tourists can ride as a group or strike out on their own. Many tours put together an impressive package that includes elegant accommodations, breakfasts and dinners, support vehicles to carry luggage and other necessities, custom maps and route sheets as well as admission to special attractions at stops along the tours. Certain tours also may be personally guided. Motorcycle tours can be well worth the effort of research and booking for those who prefer to travel around North America, Europe or Asia on two wheels. 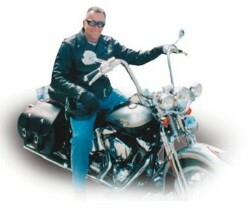 A quick search online will yield motorcycle tours close to home or at many popular destinations. 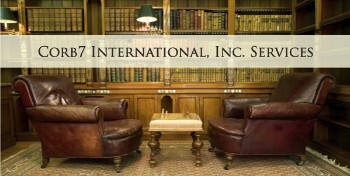 Corb7 International is an independent service provider geared to the global entrepreneurial sector specializing in Captive Acquisitions & Business Funding. 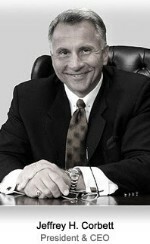 Headquartered in Beverly Hills, California with representative offices in Switzerland. We take business beyond borders and narrow our focus to concentrate strictly on proven techniques that save international business owners time and money. 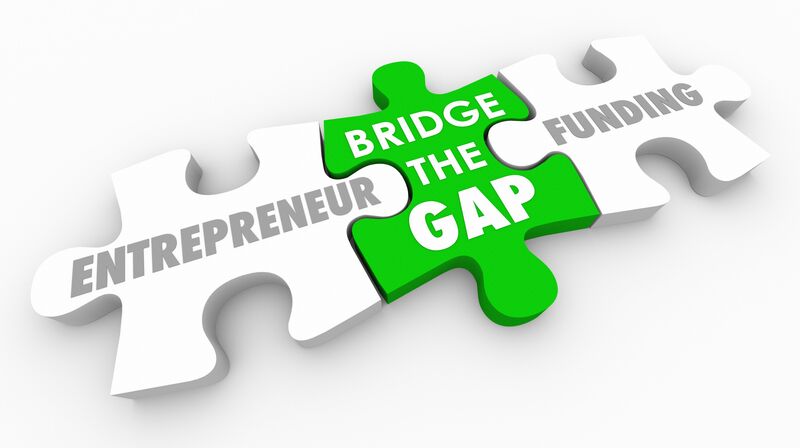 Our mission is to discover, create and implement cutting-edge business strategies.